DUBAI, United Arab Emirates--(BUSINESS WIRE)--AETOSWire, the news distribution arm of NSG and exclusive representative of Business Wire, a Berkshire Hathaway company, in the MENA region, joined hands with RoadSafetyUAE, an initiative that ultimately aims to bring about safer roads in the region, in launching the Road Safety Awareness Campaign during the Holy Month of Ramadan. Statistics showed that during Ramadan the percentage of traffic accidents are particularly high due to the challenges posed by fasting like fatigue, exhaustion, impatience, and distraction to name a few, hence the reason behind the campaign. 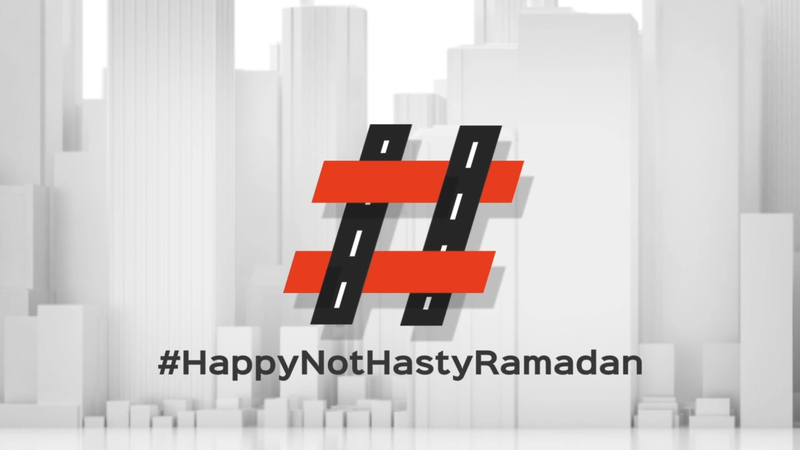 In addition to this, the Road Safety Campaign will utilize popular social media platforms such as Twitter, Facebook, and Instagram to spread the word by giving out tips on road safety while fasting and get the audiences actively engaged using the hashtag “#HappyNotHastyRamadan”. AETOSWire and RoadSafetyUAE together urge the public to always stay safe on the roads by obeying traffic rules, driving calmly and defensively, and extending their patience.